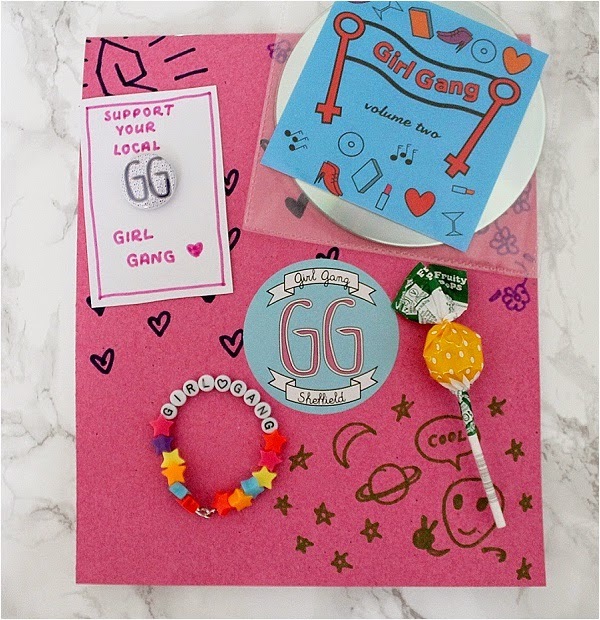 Girl Gang Sheffield is a new initiative from interactive cinema group Handmade Cinema and Sheffield-based fashion brand The Creeps Store, aimed towards creating an all-inclusive, positive creative community for women of all ages and backgrounds in Sheffield. Last weekend I had great fun at their first event, an immersive screening of Mean Girls at the Picture House Social. What do you think? 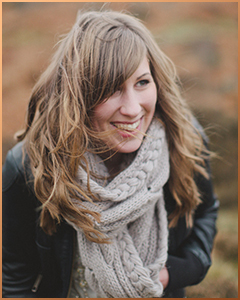 Are you in the Girl Gang? This is not a sponsored post. My attendance to the event was not complimentary.